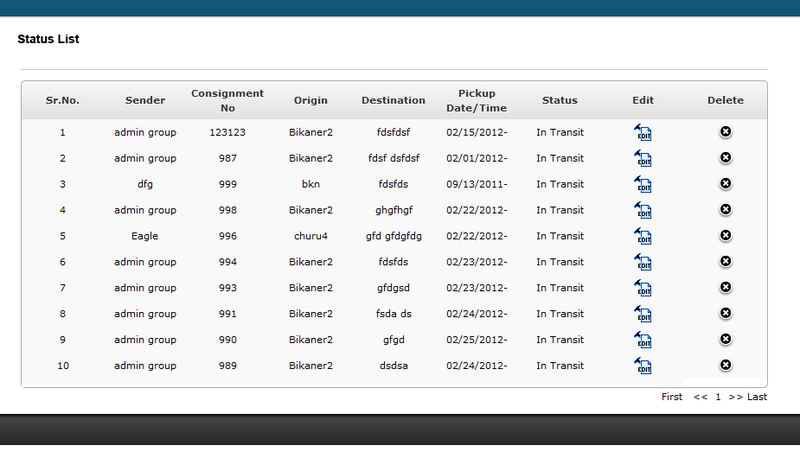 User can track the shipment from shipment number. 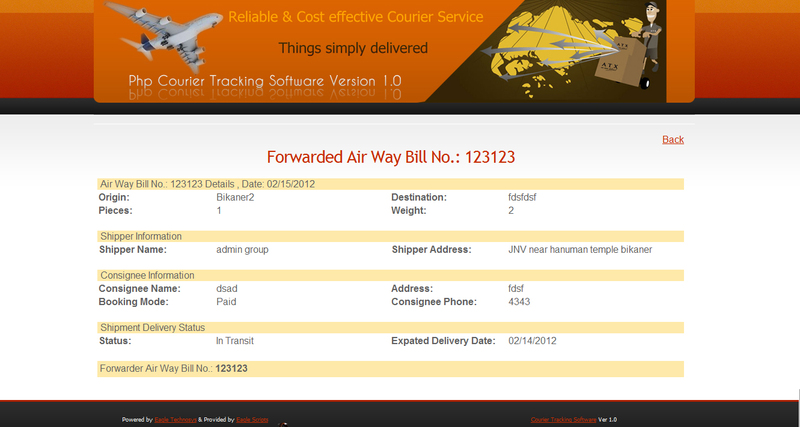 Here he can see all the details according to his shipment. 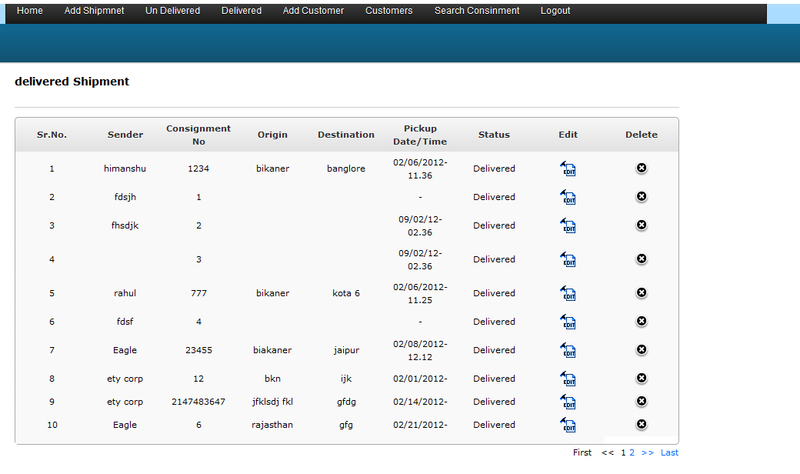 Like origin, destination, weight, number of pieces, shipper name, address, consignment name, address etc. with shipment current status. 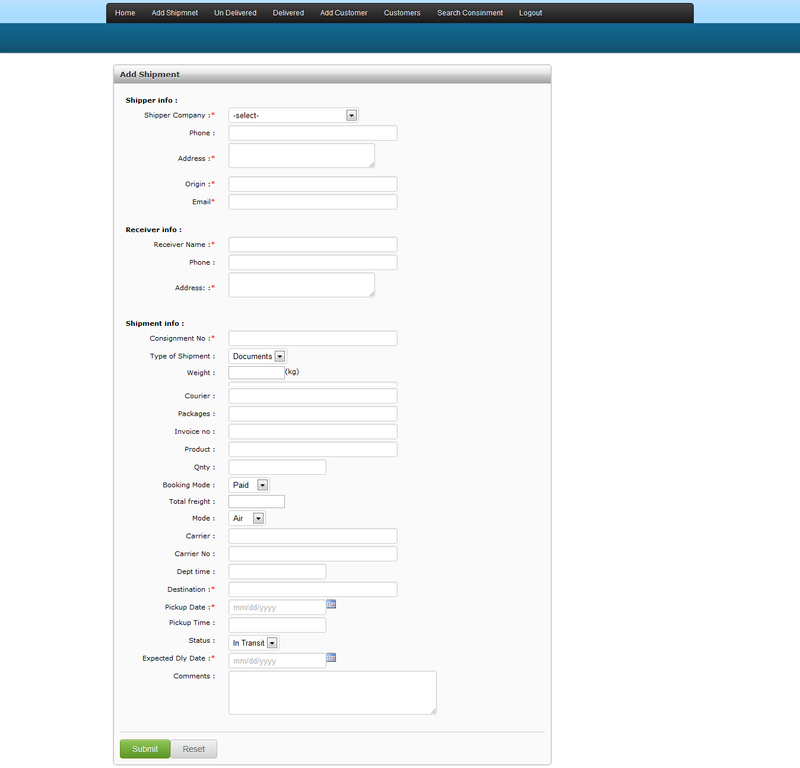 From your site admin panel you can update the shipment status. 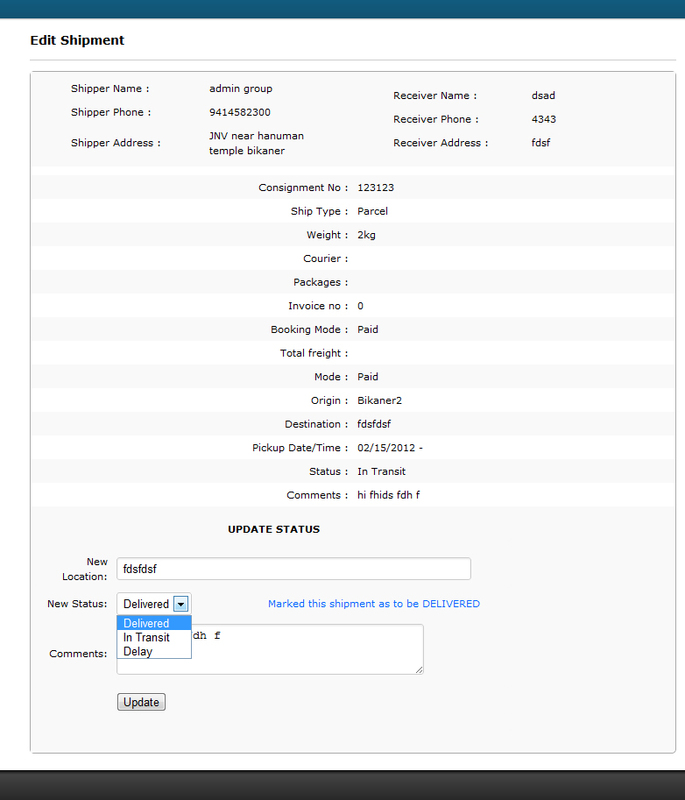 You can update the shipment current location with its status. There is three type of status In Transit, Delivered and Delay. 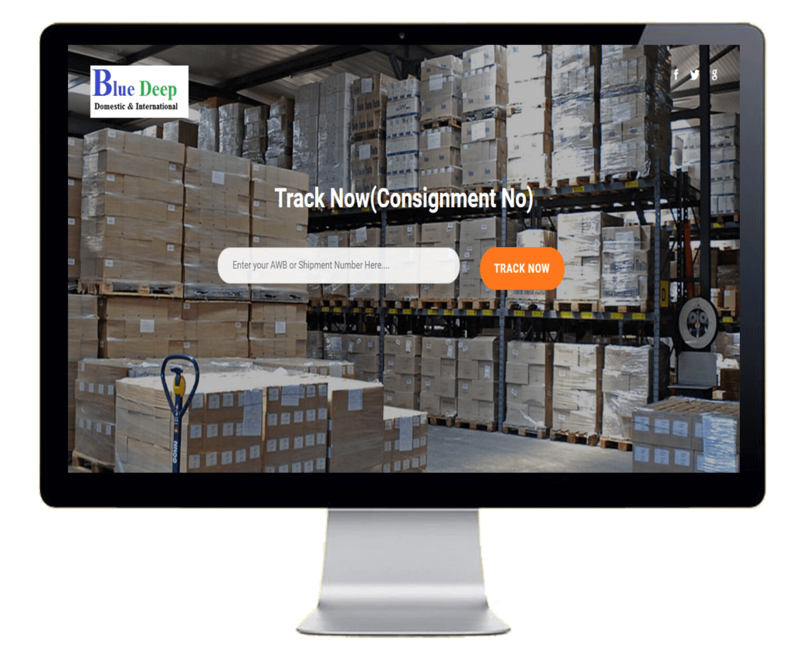 You can also explain your shipment information in comment option. 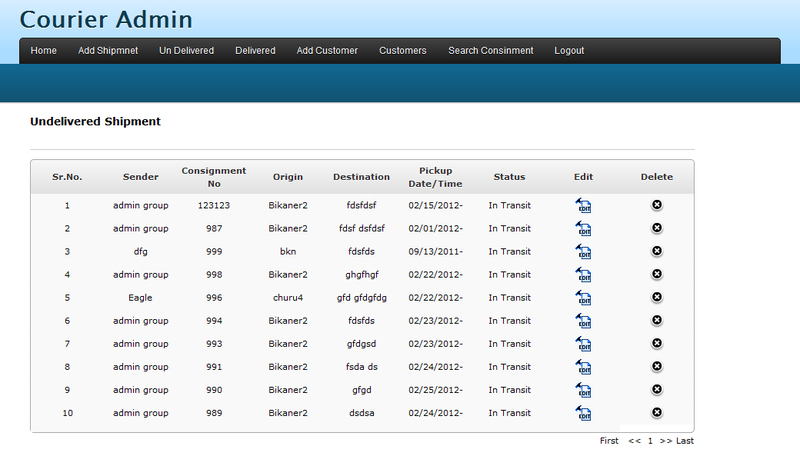 Like the delivered shipment report here you can manage all your undelivered shipments. 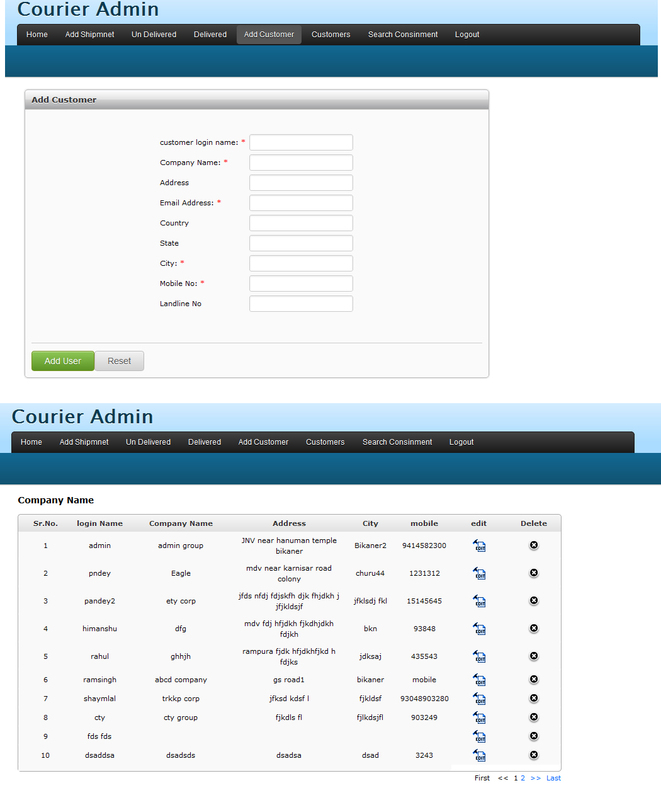 You can update its status from undeliverd to delivered.